KIRKUS gives Guidebook to Relative Strangers a glowing review! 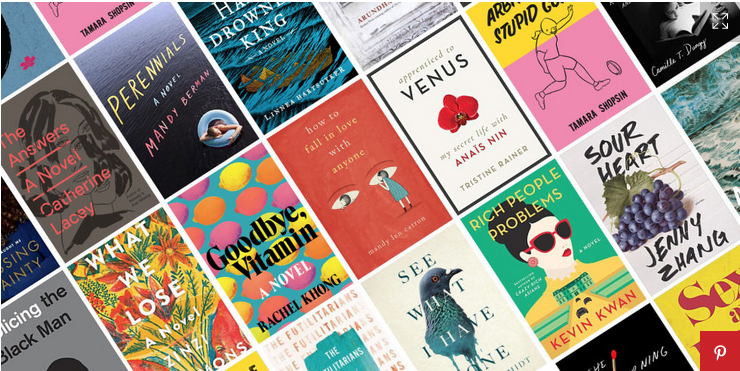 Order your books from Old Firehouse, and get them signed too! 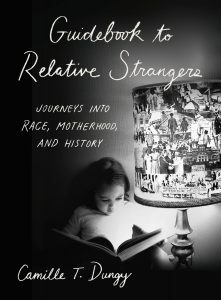 Guidebook to Relative Strangers: Journeys Into Race, Motherhood and History. If you want Camille to sign your copy, be sure to leave a note in your purchase order with the desired name. I’ll run over to the bookstore and be sure to personalize your book for you!